While Windows 10 is a great operating system, it’s long been criticized for its approach to users’ privacy. But Microsoft has revealed the changes it rolled out in the Creators Update have been met with “positive” feedback, and that seven out of ten customers use the 'Full' diagnostics data setting. The negative publicity Microsoft received for the amount of user data Windows 10 gathered forced it to alter the process in the Creators Update. It added an online privacy dashboard and more controls for settings like location, speech, and ads. Windows 10 Home and Pro Editions also streamlined their data collection options, eliminating the “Enhanced” setting and leaving just “Full” and “Basic,” the latter of which recording around half the information it did before. Microsoft says that what it gathers from the Full diagnostics data setting helps fix bugs and improve its products. 71 percent of users selecting this option may sound like they trust the company, but it’s worth noting that ‘Full’ is the default setting, meaning some less tech-savvy users may not know how to turn it off or what it does. 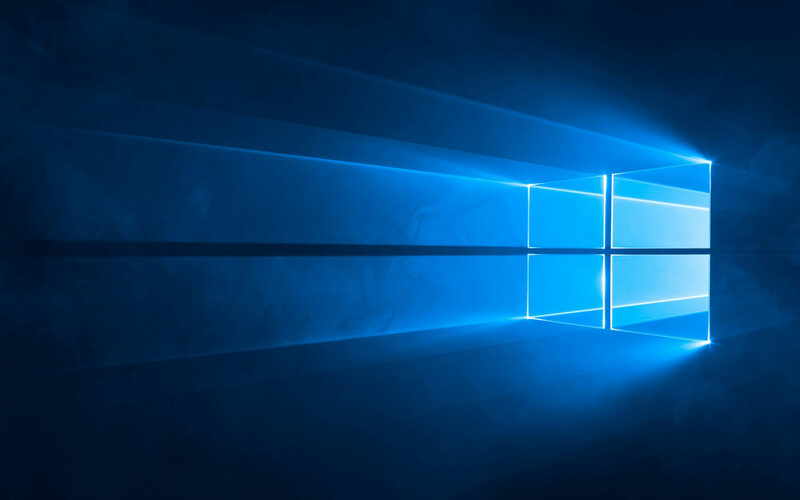 "The feedback we've received about the Creators Update has been positive," said the Windows privacy officer, Marisa Rogers. "This is great news to us because what we hear from you directly impacts the improvements we make." The company added that it is ensuring Windows 10 is compliant with the European Union’s General Data Protection Regulation (GDPR), which is set to go into effect in 2018. Microsoft also notes that its web-based privacy dashboard that allows users to control their privacy settings across multiple MS services has been visited by over 23 million people. That may seem like a lot, but it's a small fraction of Windows 10’s 500 million users.